Today's Shag Carpeting, Tomorrow's Mustang? Car Batteries, Diesel Golfs, Prius Crashes: What's the Link? 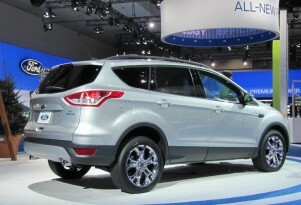 Ford Doubles Down on Flex-Fuel Vehicles; Do Carbuyers Care?